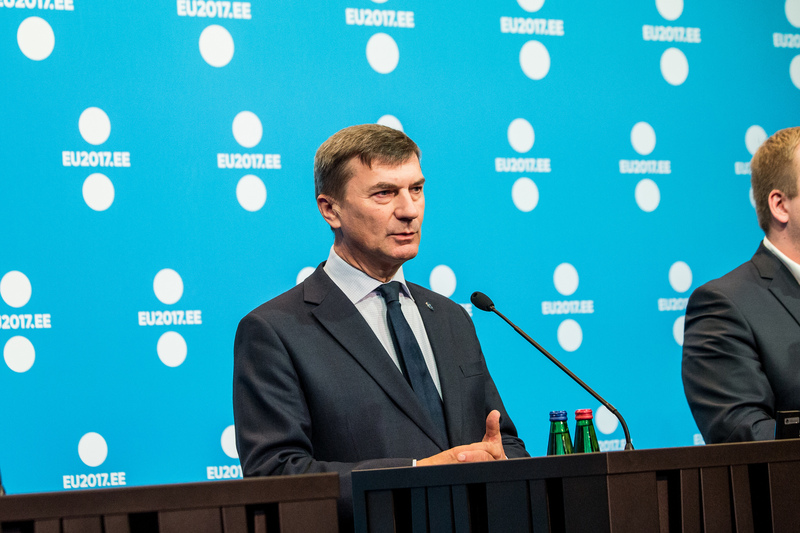 “Supercomputers are the engine to power the digital economy,” said Andrus Ansip, European Commission Vice-President for the Digital Single Market. The European Commission on January 11 unveiled plans to invest jointly with the member states in building a world-class European supercomputers infrastructure to process larger amounts of data. According to a Commission press release, this is crucial for the EU’s competitiveness and independence in the data economy. It said European scientists and industry increasingly process their data outside the EU because their needs are not matched by the computation time or computer performance available in the EU. This lack of independence threatens privacy, data protection, commercial trade secrets, and ownership of data in particular for sensitive applications. According to the European Commission, a new legal and funding structure – the EuroHPC Joint Undertaking – will acquire, build and deploy across Europe a world-class High-Performance Computing (HPC) infrastructure. It will also support a research and innovation programme to develop the technologies and machines (hardware) as well as the applications (software) that would run on these supercomputers. The EU’s contribution in EuroHPC will be around €486m under the current Multiannual Financial Framework, matched by a similar amount from member states and associated countries. Overall, around €1bn of public funding would be invested by 2020, and private members of the initiative would also add in kind contributions.